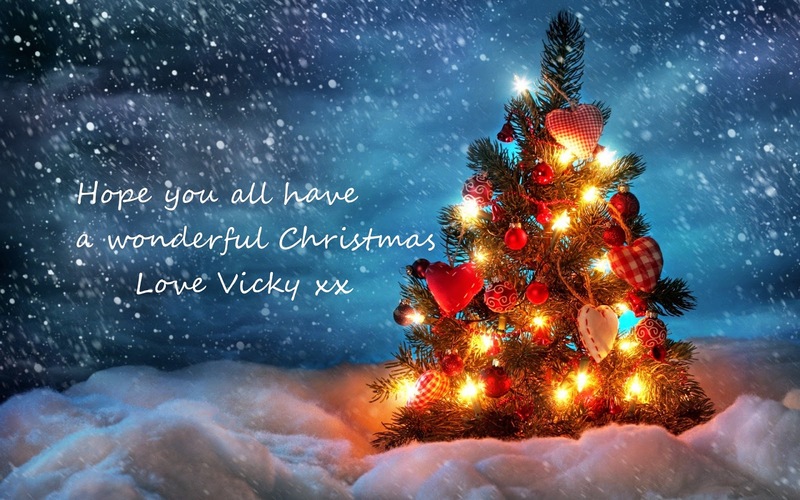 This is gorgeous Vicky, adorable image and wonderful layout. Very cute is this christmas card. A very merry christmas for you and your family.